We are so grateful to have support from I Am Love Project! 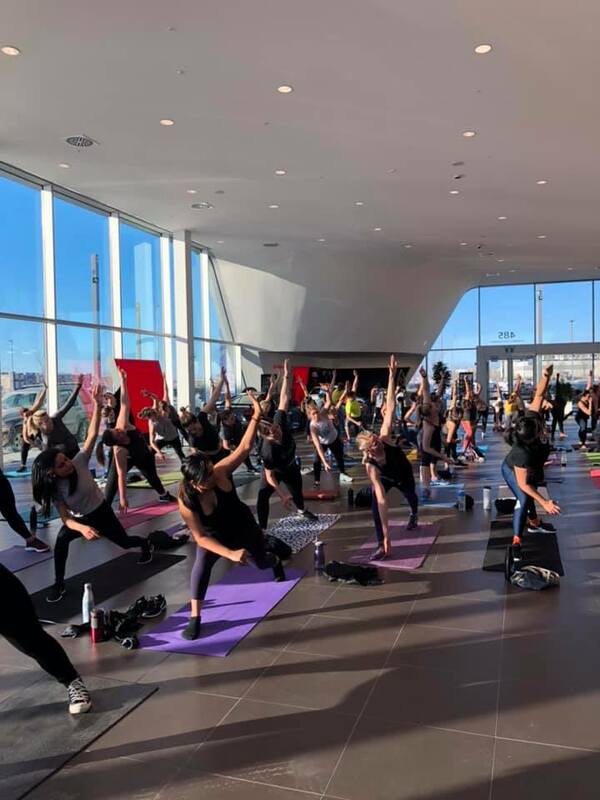 On January 20th, 2019, Amy Tung (founder of I Am Love Project) hosted a pop-up yoga fundraiser in support of the Joy Smith Foundation. 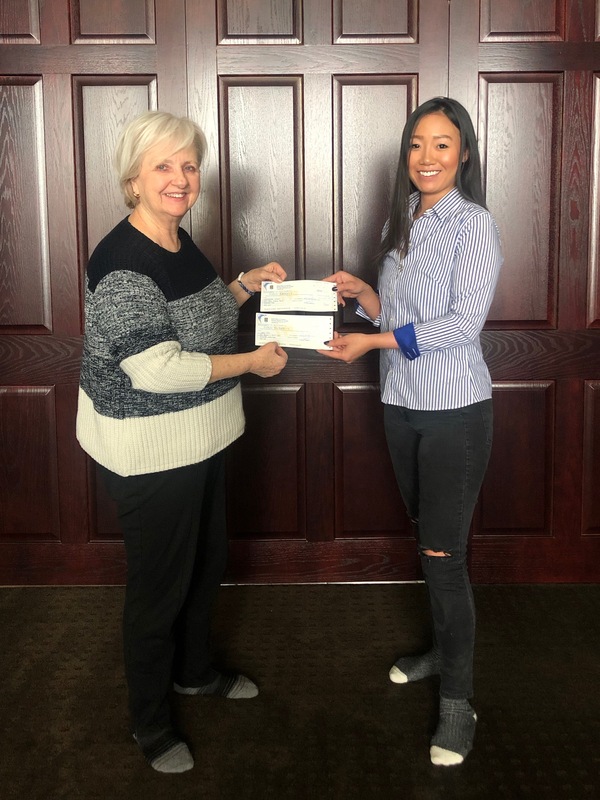 The event raised over $1500! I Am Love Project also created "The Healer" bracelet to help raise more funds and awareness to end human trafficking. If you are interested in organizing your own fundraiser for the Joy Smith Foundation, please contact us!